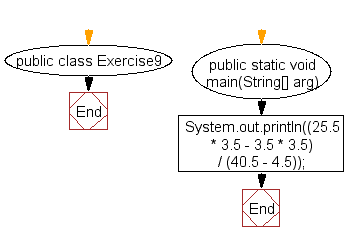 Write a Java program to compute the specified expressions and print the output. Previous: Write a Java program to display the specified pattern. Next: Write a Java program to compute a specified formula.